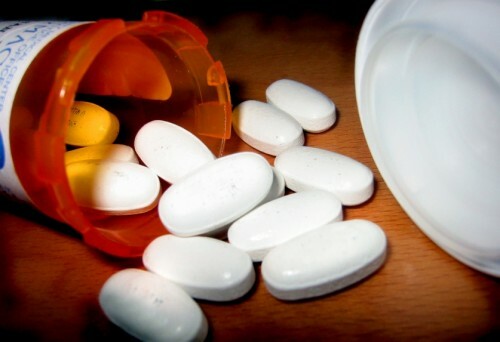 National Prescription Drug Take-Back Day is Saturday! 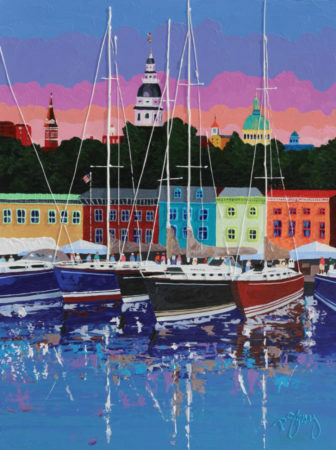 Annapolis Spring Sailboat Show this weekend! 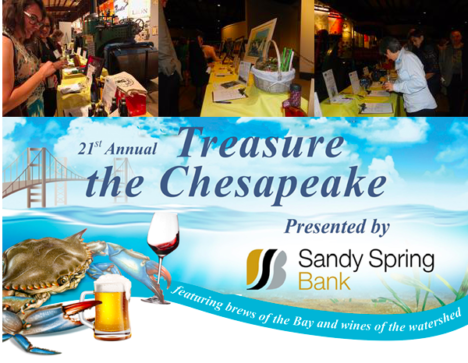 English Beat, Crystal Gayle and more Gordon Lightfoot all coming to Annapolis!